Our building management system (BMS) is a control system that can be utilized to monitor and maintain the mechanical, intellectual and electromechanical services in a building. These services incorporate power, air-conditioning, physical access control, heating, ventilation, pumping stations, elevators, and lights. In association with L and T- Atmos we offer latest technology pertaining to Heating Ventilation and Air-Conditioning system. It is a 32-bit microprocessor based control system which measures Input/output signals of a Building. 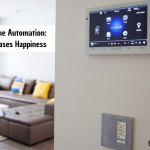 L and T-Atmos range of BMS controls are scalable & future Proof. 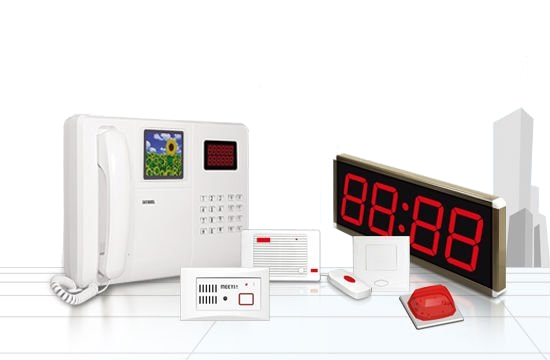 Group AR holds expertise in endeavoring a wide range of Fire Alarm System. Our compact devised devices are praised for their compact design and sturdy. If you are looking to buy a fire alarm system, or still researching about the one. Find out more about fire alarm systems speak to our experts today. L and T – Schrack make fully addressable fire alarm system which can be installed & commissioned in shorter time & simpler way. It is 100% redundant & thereby increasing its reliability. The Panel can be adapted to growing demands in a cost-effective way in the same housing from 2 to 16 Loops. Video Surveillance camera systems are used for an extensive variety of applications and projects. Their versatility and capability to provide undisputed evidence in those catastrophes moment. HD resolution indoor and outdoor cameras today with advanced tech has made it easier to monitor the assigned areas residential or commercial it works its magic for all 24/7 day or night. CCTV surveillance system from L and T offers Analog & Digital Cameras backed by IP video technology solutions. High Resolution Indoor & Outdoor Cameras for Day & Night vision that provides 24-hours monitoring of all designated areas. Enables clear identification of miscreants within the range of Cameras. High quality Vandal-proof & PTZ cameras are also available. Our energy management system (EMS) is a smart system. 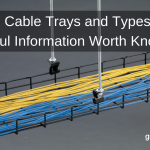 Tools are used to operate the electric utility grids to manage, monitor, and optimize the execution of the transmission system. L&T has a quite modern and energy efficient system which is controlled remotely and retrieve real-time data. L and T-Powerman offers sophisticated system for Monitoring & Managing Energy Consumptions by Electricity, Water & Gas. 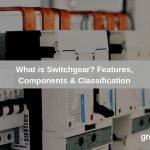 It can be integrated with ACBs, MCCBs, Meters & PLCs. 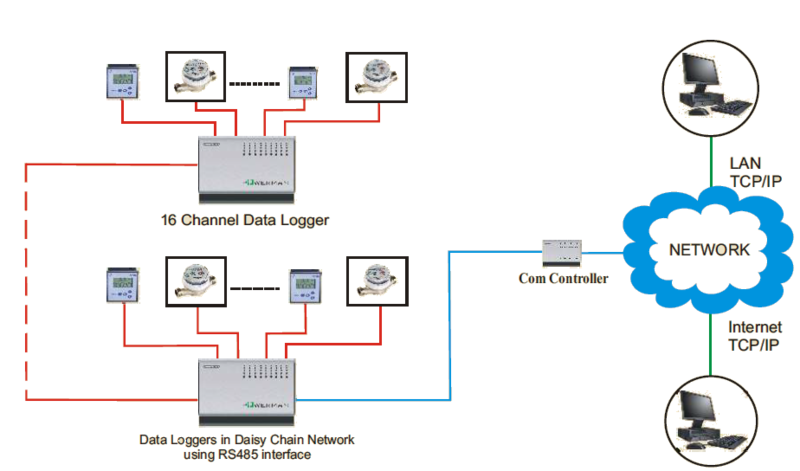 Remote real-time monitoring & data acquisition. Intuitive Windows based Graphical User Interface (GUI). Buy our Public Address Systems at the best possible prices. Public address systems are extensively used to communicate with a mass of people in diverse regions and situations. Easy to use and smart features what more do you want. Highly reliable systems to address the public gathering. High Quality amplifiers & sound-output speakers for Public Addressing. Our premium Access control systems are the electronic systems that are crafted to manage through a network all that is required is an access to the network. 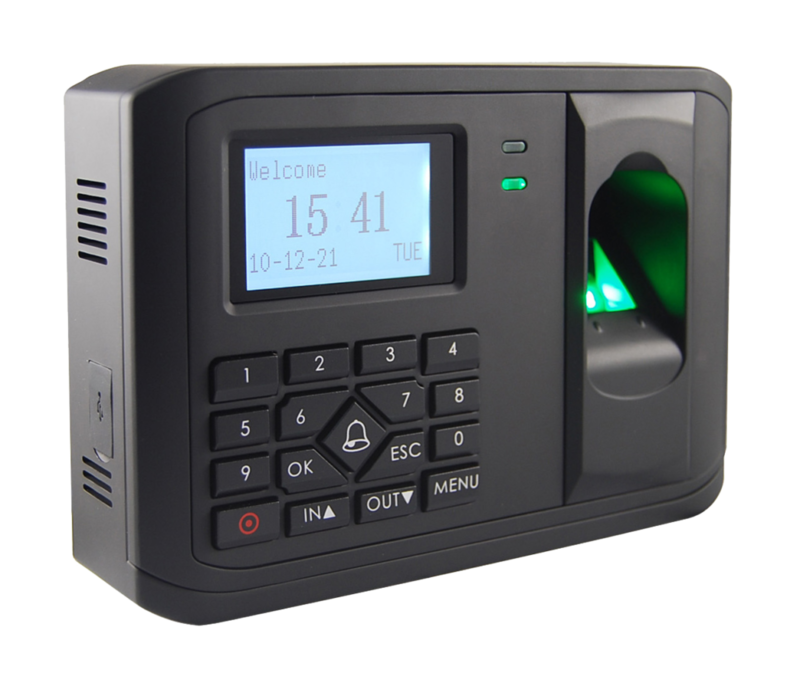 Access Control System identifies validates and sanctions entry of a person to enter into the premise. ACS gives complete protection assuring safety with the system. To Control Unauthorized Entry/Exit of People in the premises. Complete System can be monitored for Entry/Exit data reports of the visitors. Innovative Nurse Call systems for hospitals connecting clinical workflow expertise and local integrations with discussions, RTLS & clinical applications. Nurse call system, from world-class brands, is a new advancement in med-tech. A suitable electronic solution for the modern day hospital is our way forward. We Offer long-lasting & highly reliable Nurse Call System for communication between Hospital-staff & patients. It Complies with German Standards DIN VDE 083H with its stringent security & operational requirements.